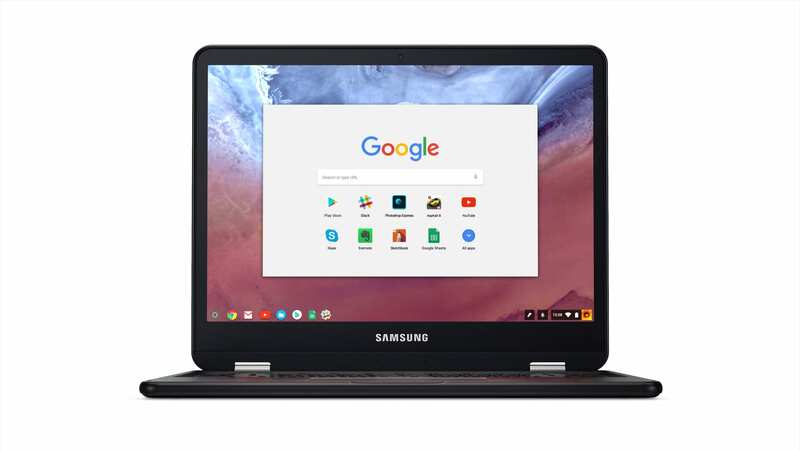 Now that the embargo has lifted, we can talk a bit more freely about the Samsung Chromebook Pro and Plus. While the device we’ve reviewed already is the Pro, it is a pre-production version and the actual Pro will look a bit different. Samsung provided us with a few press assets and we wanted to share those with you really quick. 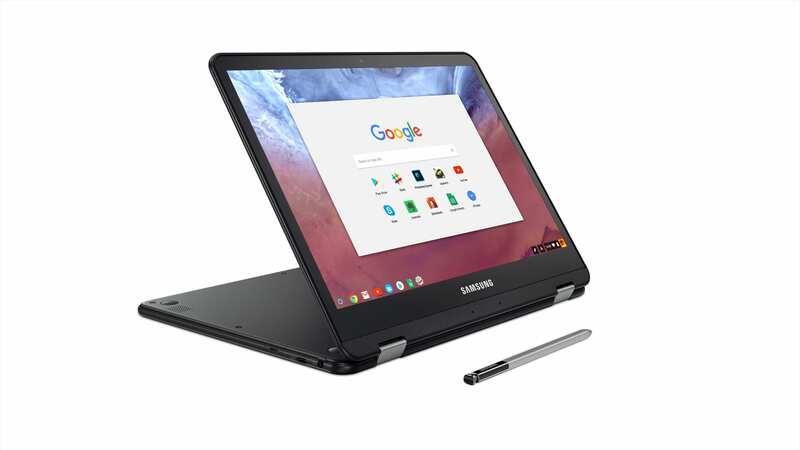 There’s not a ton to see here, but you can see what the Samsung Chromebook Pro will look like all clad in black aluminum. Early pics are nice, but I have to say I’m not feeling the black aluminum look, at least from these pics. You can decide for yourself. 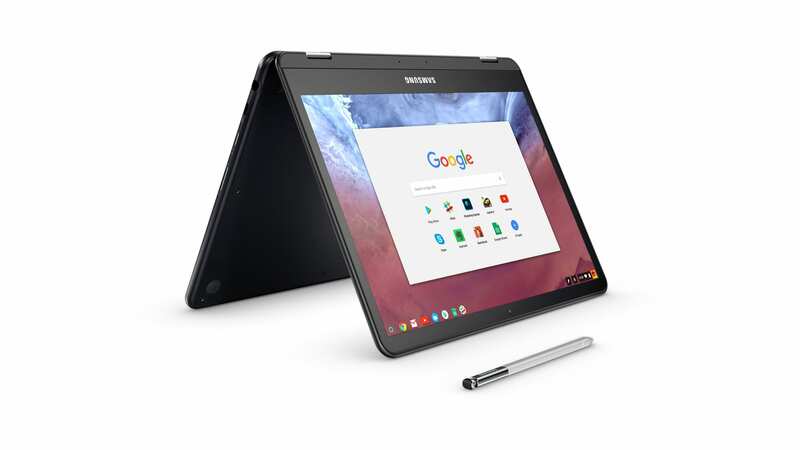 Lastly, we have a new video that looks like it could be a TV spot for the Samsung Chromebook Plus. Enjoy! Check out our review of the Pro if you haven’t already.